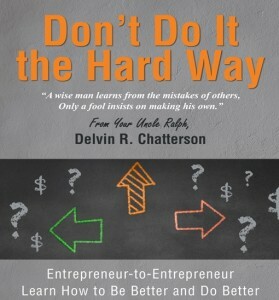 An excerpt from "Don't Do It the Hard Way" by your Uncle Ralph, Del Chatterson. "OK," I said, "now I have to tell my favourite story on salesmanship. Not an original and probably not even true, but very instructive anyway.” They looked a little concerned, but I continued. That got such a good response I couldn’t resist another sales story. I started with a short preamble. “This story is about a company selling safety glass that had a direct sales force calling on customers all over the U.S. Each year they had a sales conference where they celebrated their successes and recognized the top achievers. For several years, old Charlie had won the top sales award, so one year they finally asked him what he did to win so many orders. He was willing to share and explained, ‘When I finally get an appointment, I sit down with the buyer and I bring out the samples of our safety glass to compare to the samples of our competitors. Then I bring out my hammer. And I smash them all right there on the conference table! Now I have their attention to make my pitch.’"
Never quit selling. Get your team focused on the one thing that solves all your problems – more sales. 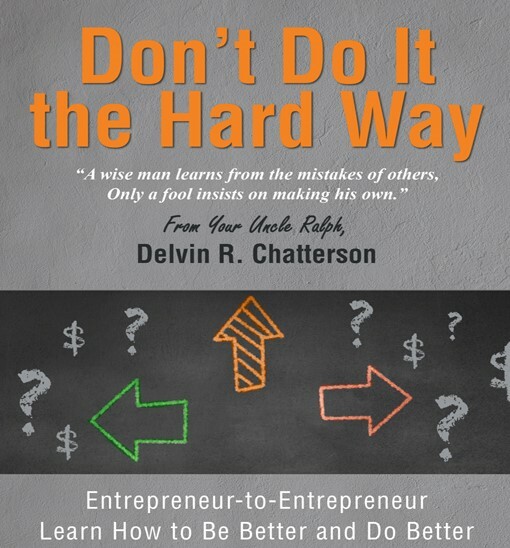 For more stories from Uncle Ralph and to learn more about his books, "Don't Do It the Hard Way" and "The Complete Do-It-Yourself Guide to Business Plans" visit Uncle Ralph's Books.